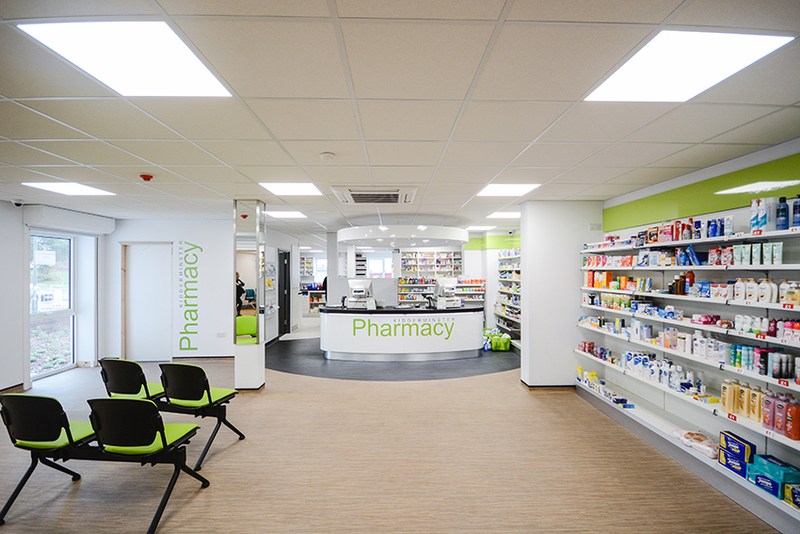 Matrix Medical contracted Speller Metcalfe to build a 1.02 acre medical centre at the former print works site at the corner of Waterloo Street and Coventry Street in central Kidderminster. 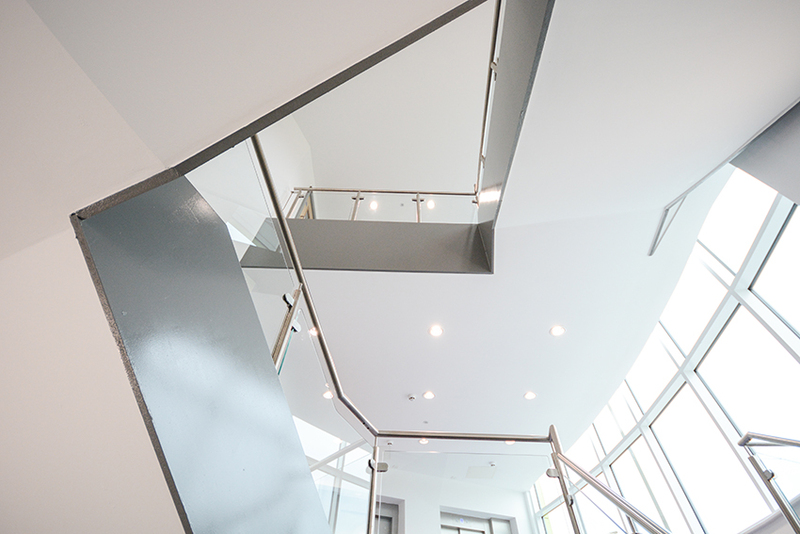 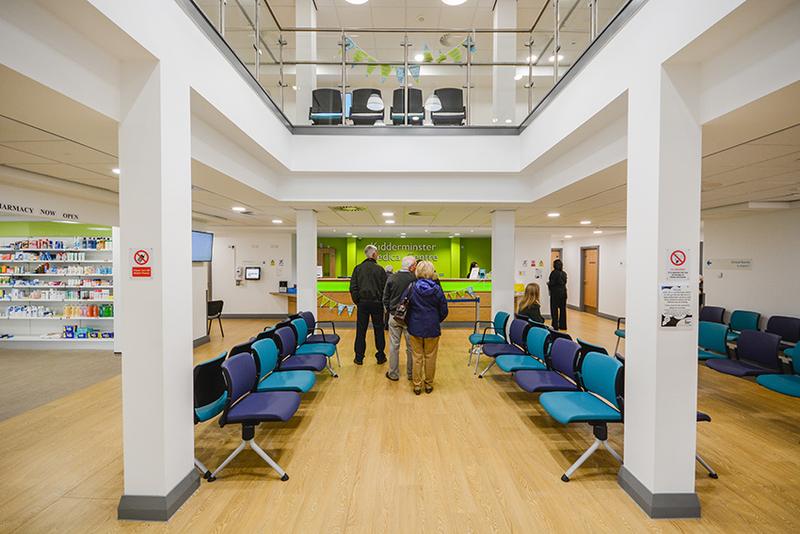 Following demolition, the new site now houses the Kidderminster Health Centre Practice and Forest Glades Medical Centre facilities, catering for around 14,000 patients. 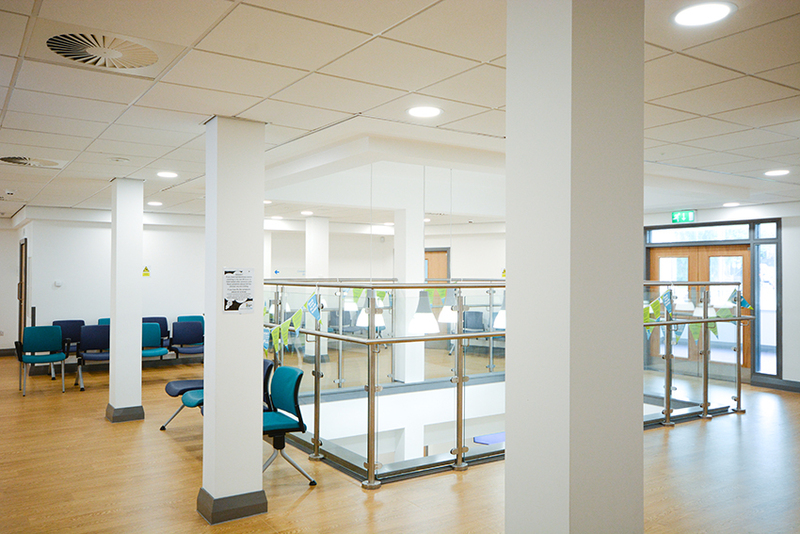 The new facilities provide a significant amount of expansion space to enable a larger provision of services to be provided in the future including additional, larger consulting and treatment rooms and a pharmacy on site to comply with current NHS standards and enabling staff to provide the appropriate levels of care.